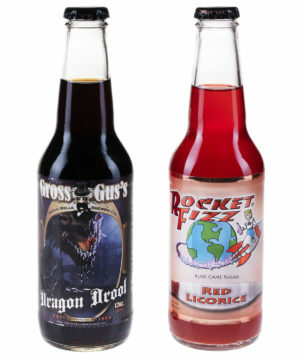 Licorice Sodas: Tasty sodas flavored like licorice candy. 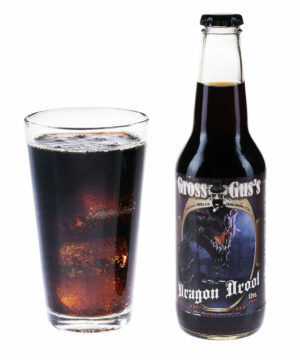 Licorice Sodas put the classic chewy candy into two flavors of sweet, delicious soda. 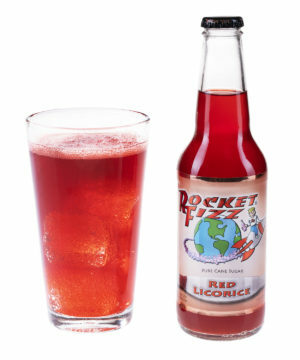 Red Licorice Soda represents the licorice of choice for most people thanks to a cherry flavoring that’s impossible to resist. Add some fizziness to the taste and you get carbonated candy! If you’re more of a traditionalist, crack open a Black Licorice Soda to enjoy that distinctive flavor that people either love or hate. Black licorice junkies will get their fix from the authentic taste of the soda, but less diehard fans will appreciate that the flavor has been mellowed by the sweetness of the pure cane sugar. No matter which you choose, you’ll love sipping your favorite candy in a bottle!